Most of us choose our career based on what we studied at school not necessarily what we enjoy doing. It was no different for a Keynes Mdaka a young man fresh from university armed with a financial degree he embarked on a career as a Pension Fund Manager at one of the top financial institutions in the country based in Sandton. 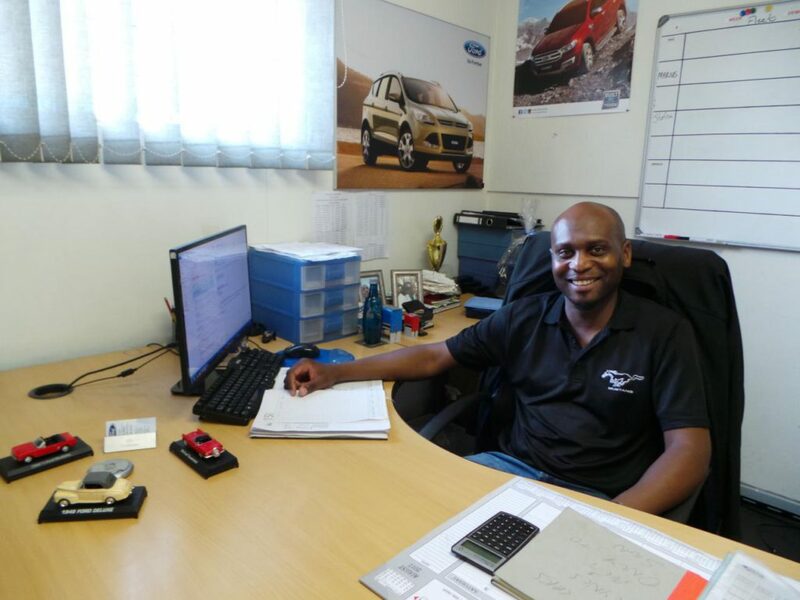 Meet Keynes New Car Sales Manager at Cmh Kempster Ford in Randburg. He is a family man that enjoys adventure sports such as bunjee jumping and just about any water sport that involves adrenalin and speed. Keynes began his career in 2001 but only joined the motor industry in 2007. 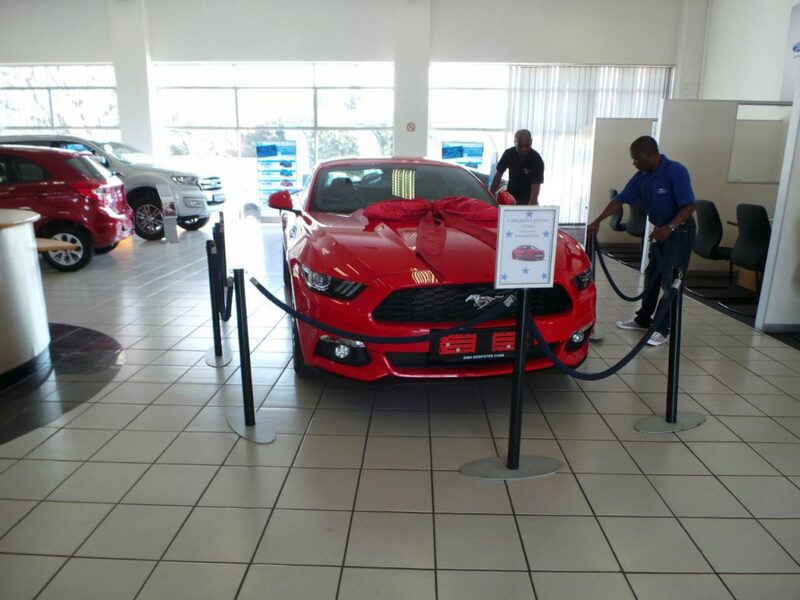 He happened to go into a dealership across from his workplace in search of a new vehicle when he had a light bulb moment. The sales consultant helping him at the time was friendly and seem to be enjoying her job so much he decided at that moment that is what he wanted to do. Fast forward to a few months down the line, he resigned from his job in the financial sector and became a salesman selling cars. 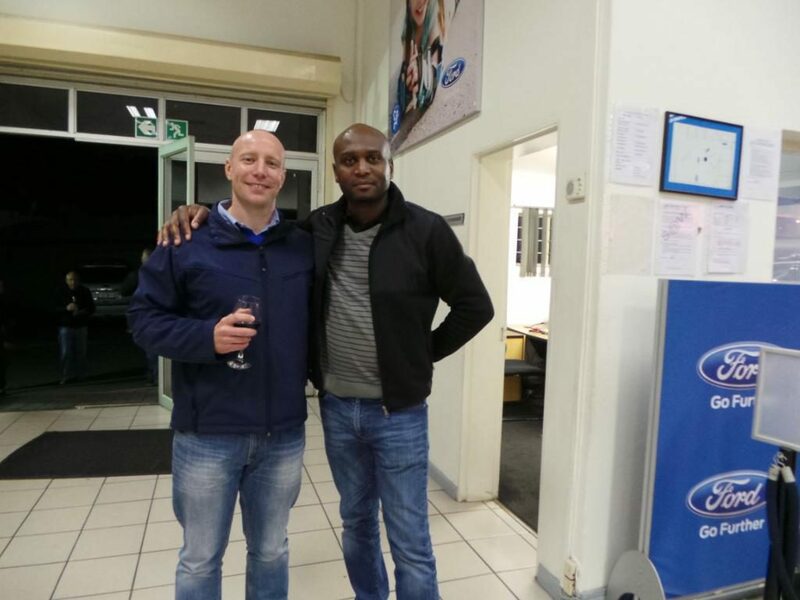 In 2014 Keynes joined the CMH Kempster Ford Randburg family as a new vehicles salesman. He won several accolades such as Salesman of the month. 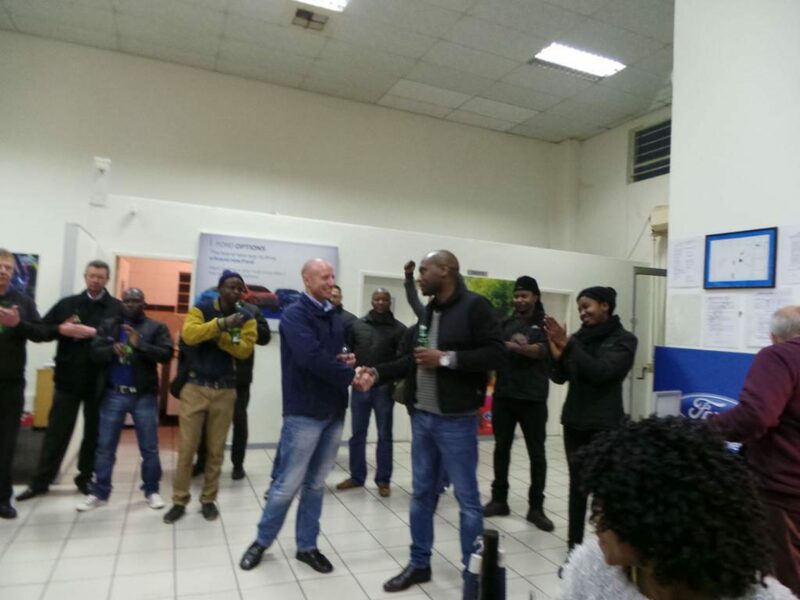 In July of 2017 the position of Sales Manager for new cars department opened up and he stepped up for the role. He says mentorship from the previous manager played a vital role in his personal developments which lead him to become Sales Manager. He aspires to mentor other future managers. He also fully intends to work toward becoming Dealer Principle and eventually move to the CMH head office.